A young student uses his TEDI participation to help him get through his cancer treatments. Our Emily, born at 1 lb. 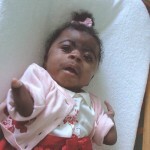 1 oz., was not expected to live, but is today an adopted and thriving toddler. Abused children who were placed in separate State foster homes meet at CHSofNJ Christmas event. Late one night in June of 2017, Eveline was awakened by terrible pain. What began as a dull ache earlier in the evening had become sharp, excruciating pains that seemed to shoot across her lower back. The pain was almost constant, and enough to bring Eveline to her knees. Her boyfriend, Lucas, awoke to the sound of Eveline crying in agony from the bedroom floor. Carrie’s childhood was less than idyllic; her mother was manipulative and emotionally abusive, and by 16, Carrie began dating someone whose attitude and behaviors mirrored those of her mother. Despite the emotional and verbal abuse, Carrie believed that she was happy in her relationship because her situation at home had taught her to accept less she deserved. gestation and weighing only 5 pounds, she made her debut! 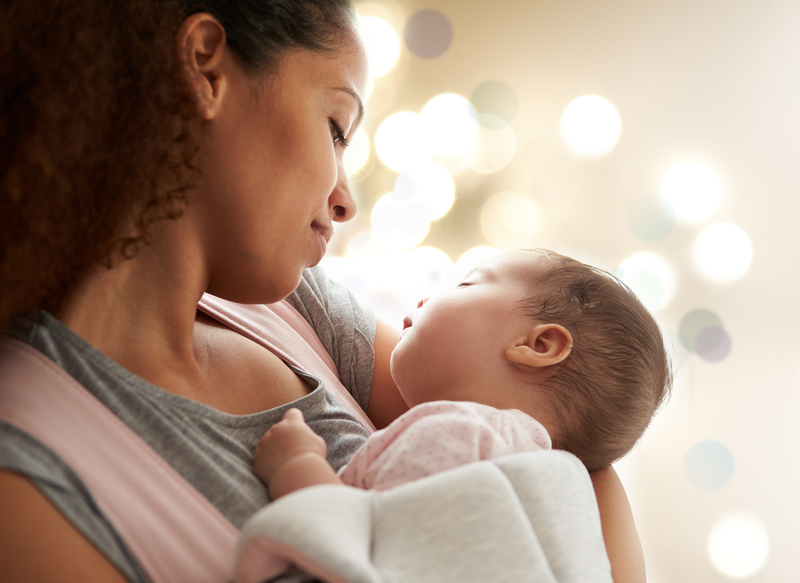 Her mother had struggled with addiction throughout her pregnancy, and sadly, Trinity was born into a struggle herself; immediately after birth, Trinity had to battle heroin and opiate withdrawals, an infection, and seizures. 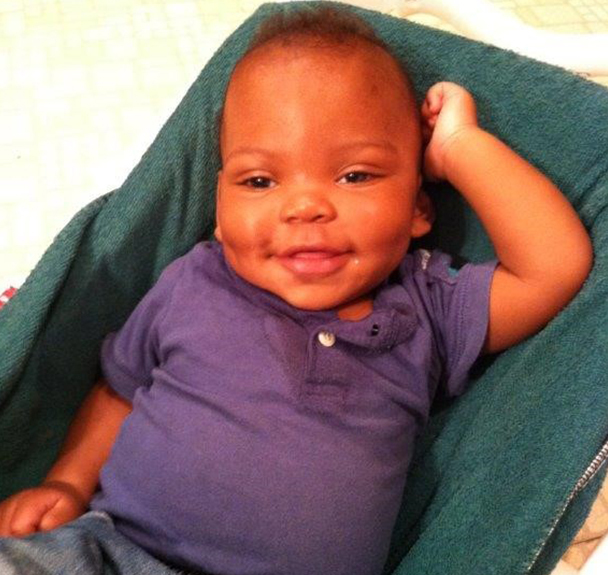 Shawn arrived 9 weeks premature, spending the first weeks of his life in the Neonatal Intensive Care Unit. As soon as he was strong enough, Shawn was placed into the loving arms of his CHSofNJ foster mother, Donna. At first, nothing about this tiny newborn seemed unusual; Shawn seemed to be thriving, and both his foster family and the CHSofNJ social workers involved in his case were certain he would be easily placed into an adoptive family. 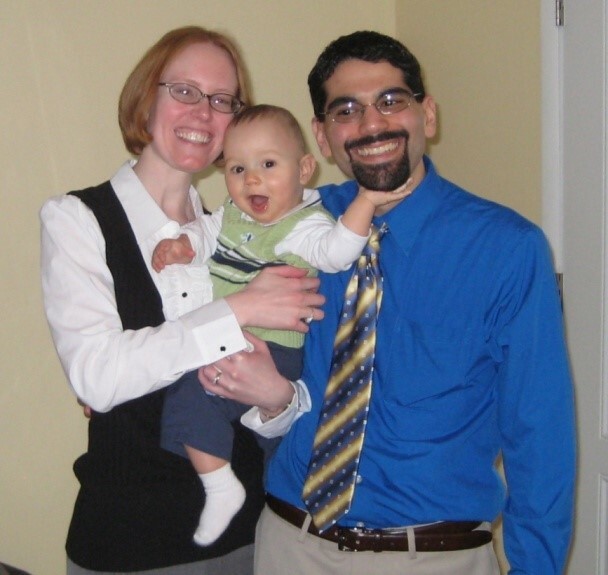 Christine and Greg were ready to start a family, and decided that they wanted to become the forever loving parents of a child in need of a family. They spent countless hours researching the adoption process, their state’s laws, and contacting different adoption agencies directly. Christine and Greg felt the majority of agencies they visited were, “too commercial” and not a right fit for their family; they wanted to work with an agency where building their family felt more like an act of love and less like a series of business arrangements. In 2012, Brandy longed for a baby, and her home was full of love just waiting to be shared. One day, she sat down at her computer to search for the child that would complete her family. She imagined the search would be overwhelming- with so many children in need of a home, how could she choose just one? But on this day, there was only one profile listed; Hila’s profile. Hila’s happily ever after was made possible through CHSofNJ’s Child Welfare/Permanency Services. Joey was a terminally ill 5-year-old boy whose doctors at the Children’s Hospital of Philadelphia could do no more to help him. Believing he had only a few more months to live, the hospital social worker and DYFS contacted The Children’s Home Society of New Jersey to support Joey as his condition worsened and to provide his family with Separation and Loss counseling as they coped with the imminent death of their beloved son and brother. Joey’s family was able to understand and make peace with his passing through CHSofNJ’s Childhood Separation and Loss Support. Andy was a sad and angry 4-year-old boy with uncontrollable behavior when he was referred to The Children’s Home Society of New Jersey for counseling. Most of his life had been spent in a series of foster care programs of other agencies. He had lived in a long succession of foster homes with many different parents. Andy’s progress was made possible through CHSofNJ’s Child Welfare/Permanency Services and our FACES program. was born. With five children, her physically and financially overwhelmed birth parents had made the loving decision to place her for adoption. 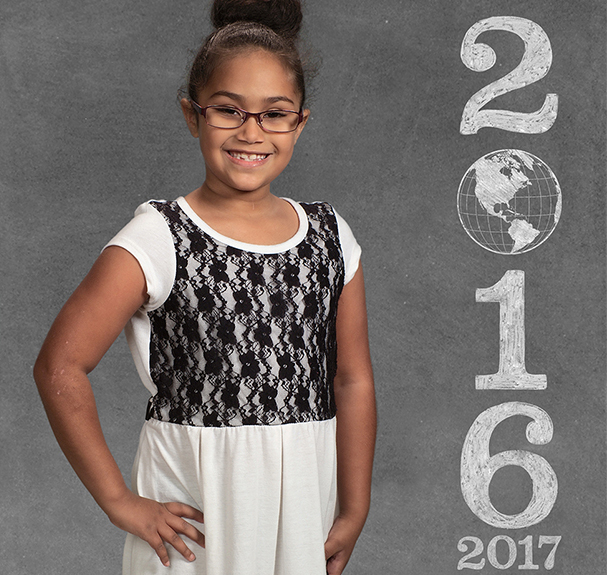 Grace found her forever family with the help of CHSofNJ’s Child Welfare/Permanency Services. Giving up a child for adoption is one of the hardest decisions a birth parent can make. For Austin’s birth mother, Rebecca, it was even more difficult. While still pregnant, she had decided to place him for adoption, but by the time Austin was born his birth father had convinced her to keep their baby. He would be always be there for them, he promised. 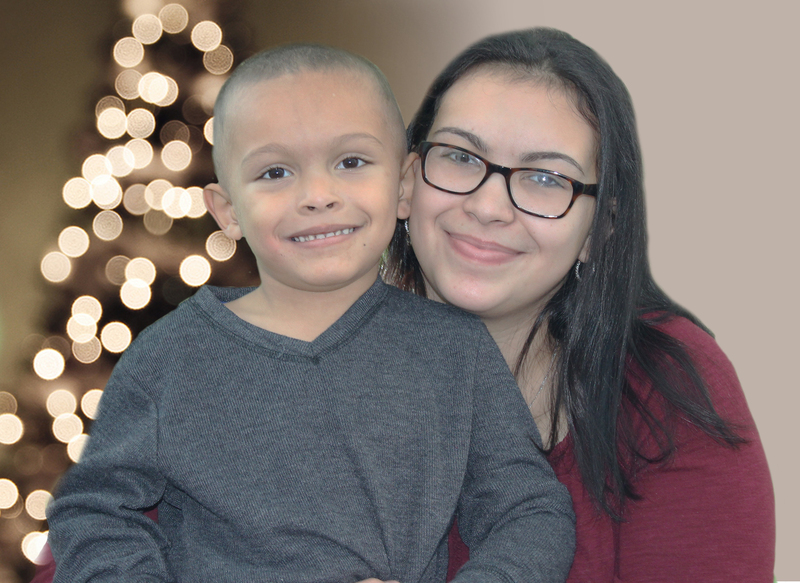 Austin’s happy ending was made possible through CHSofNJ’s Child Welfare/Permanency programs.